Mahida is a very good at what he does and I have been through many Volvo mechanics. The fact the he stays up on changing technology with automobiles and passes this information on to his employees to do it correctly is the stuff not good, but excellent mechanics are made of. I live in Compton and I will drive to Torrance with all my Volvos. I look to purchase my next vehicle form him and of course, him service it. I have sent several friends with foreign cars to him and he was consistently good with their cars also. 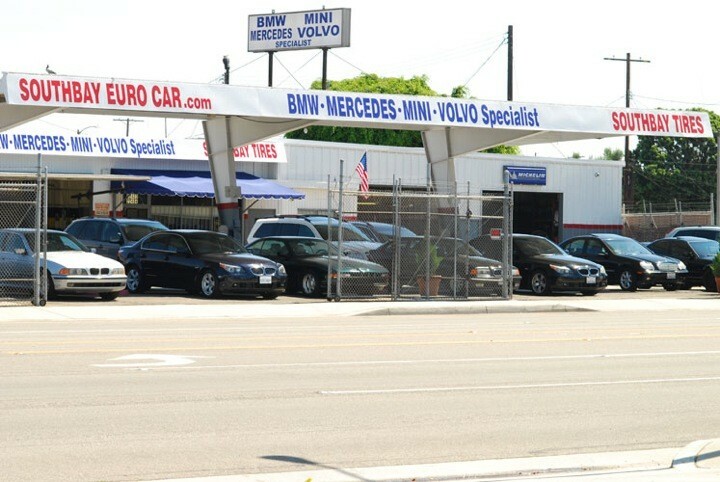 I would recommend anyone with a BMW, Volvo, Mercedes, or Mini to go to Southbay Euro Car. 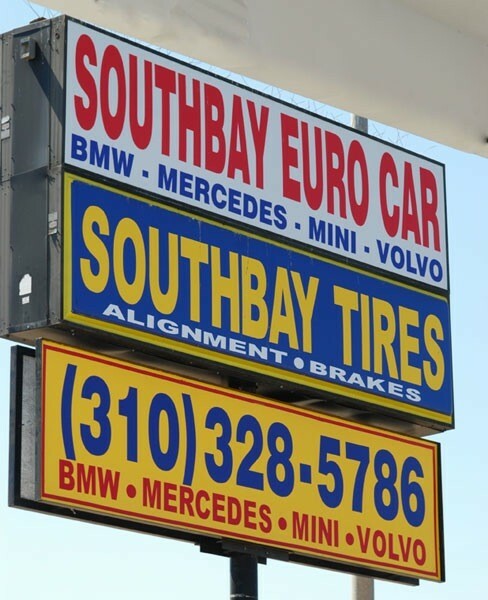 I have been going to Southbay Euro Car since I got my Volvo in 2006 and I wouldn't trust my car to anyone else (not even the Volvo dealer). 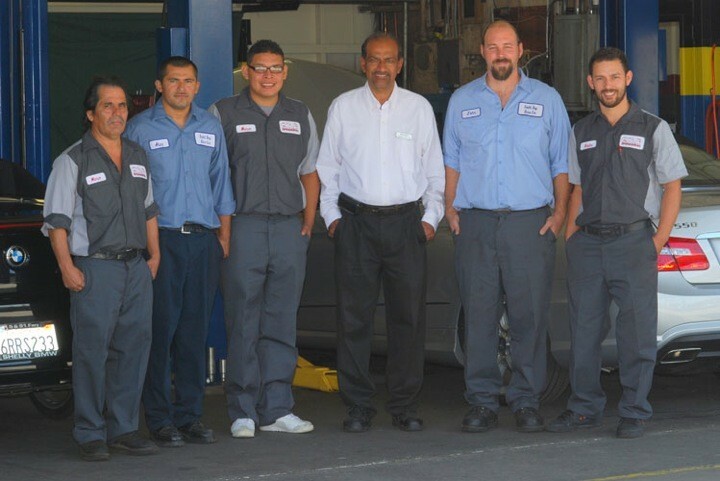 Mahida, John and the whole team have always performed maintenance on my car and solved any issues that I was having in a timely and cost effective manner. In fact, one of the reasons I love it here is because they never try to sell me on repairs that I do not need. I trust them and I have always had a wonderful experience. In addition, they explain things to me when I have questions (I am a question asker....just ask my husband). There isn't a better repair shop anywhere in Southern California. Every single person who works there is warm and welcoming as well. 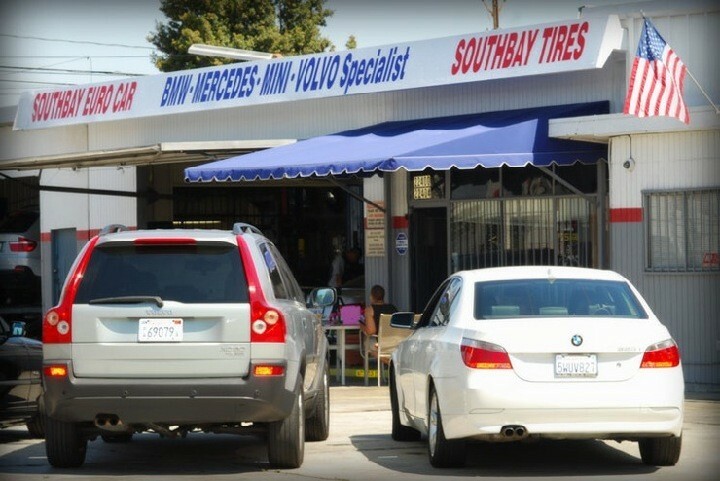 There is a reason why everyone in the neighborhood goes here for car services. The customer service and expert repairs are unmatched. Thanks guys!